Calling upon the vigilant Warriors of Light, ZQGame today announced that its mythology themed, free-to-play massively multiplayer online role-playing browser game, The Lost Titans, is entering its open beta phase. The Lost Titans gives players a fresh take on old mythological tales. As a newly trained Warrior of Light, characters that players control, players must find their way through an epic, continuous storyline, inspired by real Egyptian, Greek and Roman mythologies. Journeying through the world of Aristos, players are tasked with saving their Titan Ruler, Hyperion, and the land, from Titan Ophion’s destruction and betrayal. 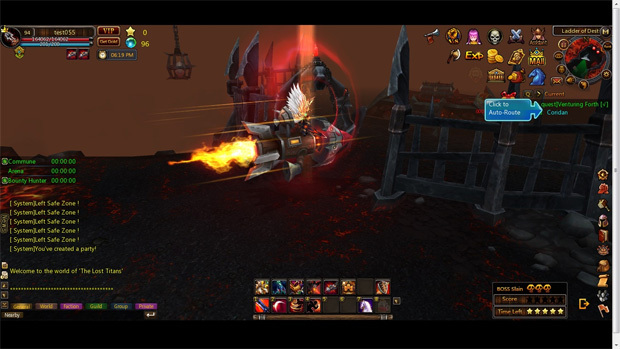 The Lost Titans launched its first beta phase on November 29, 2012, and this second beta gives players access to plenty of new content, including new pets, mounts, zones, bosses and additional player-vs-player (PvP) features to an already expansive next-gen browser game. Moreover, this next beta phase increases the player’s maximum level cap to 85 from 75, offering a more balanced in-game economy and better player progression. CORE OF ARISTOS: Ophion has been mining the magical power in Aristos, and the entrance to the Core of Aristos has recently been discovered. Players must venture deeper into the core, fight their way to the ultimate boss, and avenge Lord Hyperion. ZEUS’ FURY BATTLEGROUND: Saddle your mounts and ready your weapons! During this new event, players will fight new bosses and other players all at the same time. Additionally, they’ll have to take on Punishers, a new group of high-level monsters that may require Warriors of Light to band together for victory. DUEL OF THE PROTECTORS: This new PvP feature allows players to challenge an opponent and “Duel.” The winner gets bragging rights and a reward. RITE OF PASSAGE: A revamped beginners’ area, where all players are now inducted into the Order of of Light. Players must prove their worth as a Warrior of Light by facing the trapped water demon. FORTUNA’S WHEEL: Spin to win and give luck a whirl! “Fortuna’s Wheel” is a new, roulette-styled event, where players can win any of the following rewards: Nether Rocket Fragments, Blue WarSouls, Mount Souls, Silver, Gold, Brilliant Shards, Faction Points, and Star Lucks. NEW MOUNTS: Travel through Aristos at top-speed on “Nether Rocket,” a new mount obtained only through Fortuna’s Wheel. 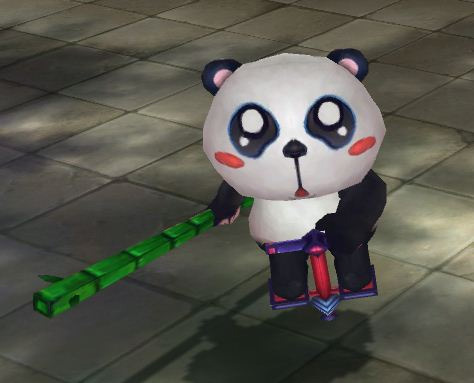 NEW PETS: Players can now adopt new pets, including “Pogo,” the cuddly panda, “Minifinny,” the mini-Finback, and the alluring “Stormfell” fairy. UPDATED VIP SYSTEM: The VIP system has been expanded and modified to be more accessible; players VIP 1 – VIP 12 will be rewarded with new economic and aesthetic perks. Open beta features will become available tonight at 7 p.m. PDT exclusively on the new Olympus server for those starting new games. Previous servers will not be wiped and players are still able to access prior content. In addition to being highly customizable, and specially designed to be accessible to all types of players, The Lost Titans uses a proprietary game engine to introduce client-quality performance and effects to the browser game. 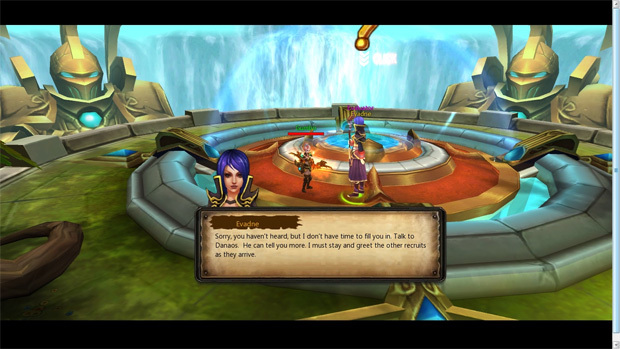 These features distinguish The Lost Titans as the first AAA browser game for core and casual players alike. The Lost Titans will be commercially available later this year. The game is free-to-play, with optional in-game micro-transactions, and accessible on major PC browsers with minimal downloads.